The Killington and District Sustainable Energy Trust (‘K-SET’), the group that initiated the hydro project, was set up in 2009 “to raise awareness of the principles of sustainability” and “to develop exemplar community projects applicable to rural locations for producing energy from renewable sources and reducing energy consumption”. Once all the permits had been secured it was agreed that a new organisation should be created to own and operate the scheme. Energy4All was engaged in 2013 and Western Community Energy Society was created to help KSET deliver their objectives. Energy4All helped bring the project to financial close by offering Project Management services and to raise funds with a community share offer. In 2014 the name was changed to RainePower Community Energy Society and over £400k was raised by the community. 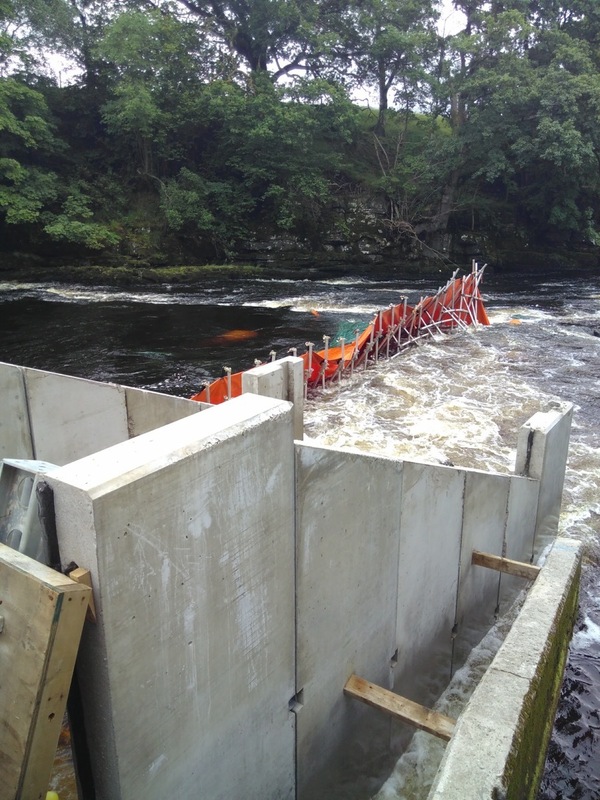 The Society contracted with a local civil contractor to start work in the river and the turbine was ordered from Spaans Ltd. Unfortunately things didn't go well. 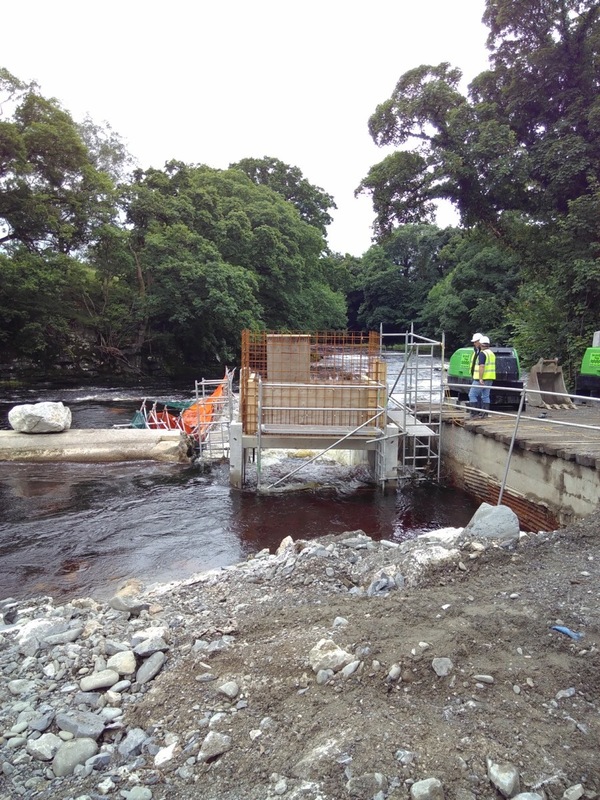 A combination of events conspired to delay the project during the installation works which were hampered by a number of summer flood events. 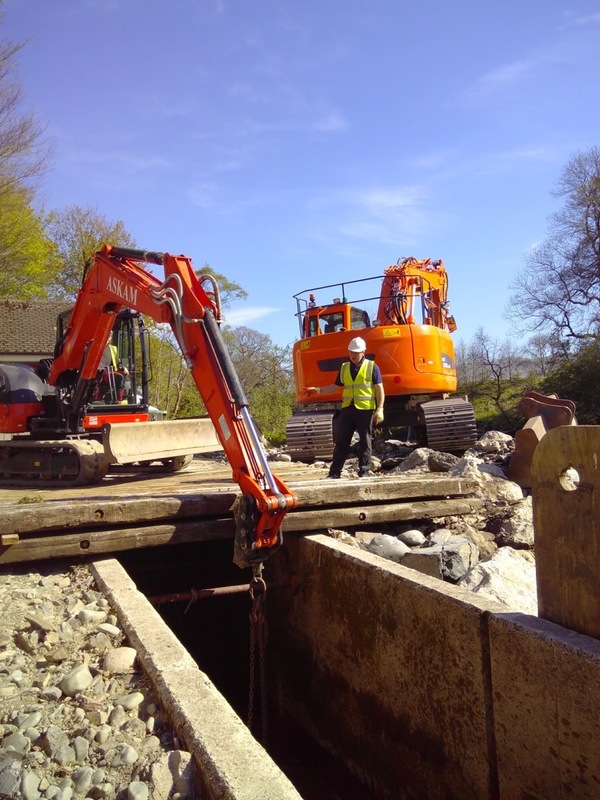 The deadline to complete all the river works by the end of September was missed and because the contractors were unable to meet this deadline the river had to be reinstated. An emergency meeting was held with the members of the co-op and it was unanimously decided to continue with the works the following year, even though it was going to cost £150k more money and reduce their returns. The original contract was renegotiated and works started again at the earliest opportunity in 2017. 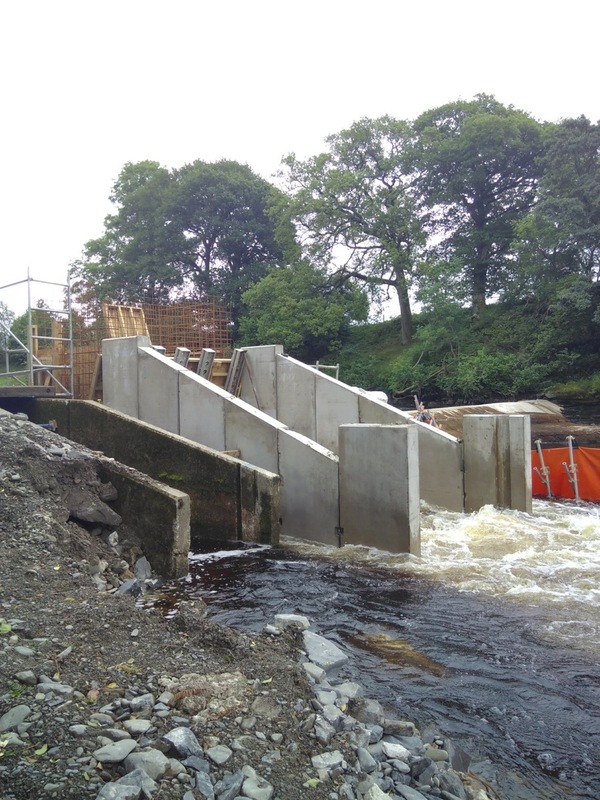 Once again summer floods hampered the installation, however by the end of August 2017 the project was finally completed.